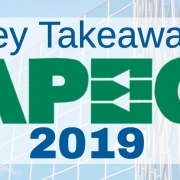 As the premiere U.S. annual event in Applied Power Electronics, APEC focuses on the practical and applied aspects of the power electronics business. More than 5,500 professionals from around the world attended this year’s conference, featuring more than 300 exhibiting companies with 50 countries represented. Gallium Nitride, GaN, was at the center of many discussions at the conference. For myself and my GaN Systems’ colleagues, the industry momentum is exciting. 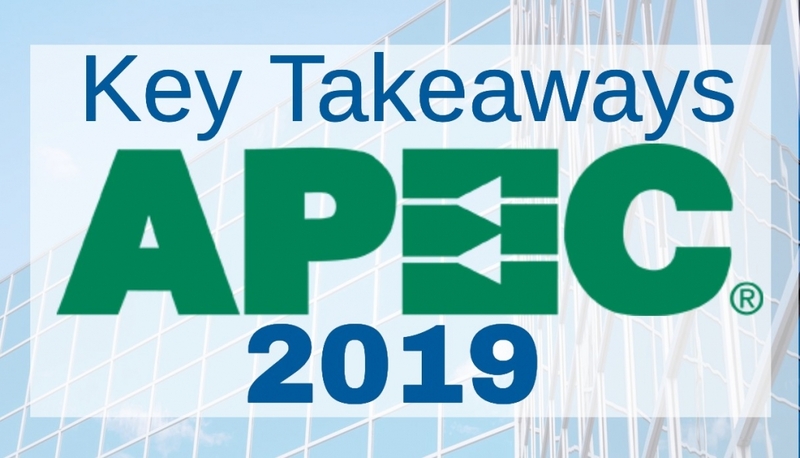 Here are my key takeaways from APEC 2019. This year, the conversation was all about GaN and SiC. Mostly GaN from what I saw and heard from attendees. No longer is the GaN conversation about “if or when”. Clearly, it’s “now.” Most all of the established GaN suppliers demonstrated use cases with products and customers. WBG semiconductors, particularly GaN, are now being used and in production. Significant reduction in the number of people asking how, whose driver, etc. Clearly, engineers have gained experience and are now optimizing designs rather than experimenting. The GaN ecosystem is much stronger. Drivers and magnetics, along with a much better understanding on how to use them – is clearly visible. There was a lot to talk about around wireless power at APEC this year. I was happy to see that it is taking hold in applications beyond just the mobile phone. The sessions we attended focused on optimizing the electronics and coil design were very informative. From wearables to e-bikes and from underwater to EV, it was all covered in great detail. At APEC, we had an opportunity to demonstrate power capability from 50W to 1000W, showing that nearly any device, regardless of power level, can be wireless powered. To reinforce the point that GaN is no longer “if or when” – the APEC committee designated a track solely to the commercialization of the technology. Several companies presented case studies of customers using their product. Japanese automotive supplier Denso spoke about the paradigm shift happening in the transportation market and how smaller and lighter electronics using GaN enable 80% smaller electronics and lighter electric vehicles. Sonnen, a behind-the-meter energy storage solution provider, described the challenges they faced in creating their next-generation products and the improvements made by GaN, including decreasing the bill of materials (BoM) cost by 8%. Supermicro Inc of San Jose, CA, USA (which provides high-performance, high-efficiency server technology) explained how increasing data-center efficiency is reducing the total cost to the environment (TCE) and total cost of ownership (TCO) of data centers. Overall, a great conference and exhibition. Be sure you save the date for next year.